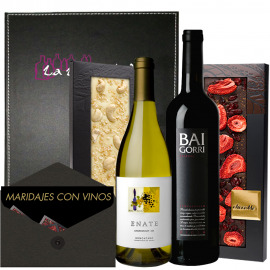 One second, the gift you are looking for has to be here ...! 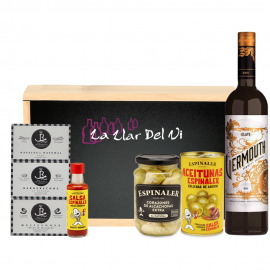 Set Gin Opihr "Perfect Serve"
¡Cualquier referencia de nuestra tienda en tu casa en 24/48h! 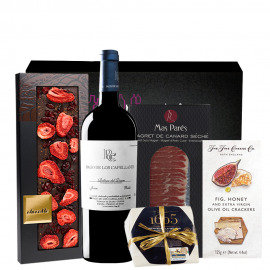 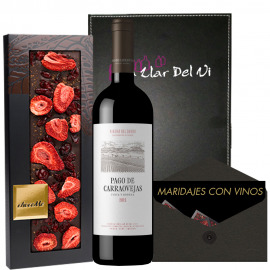 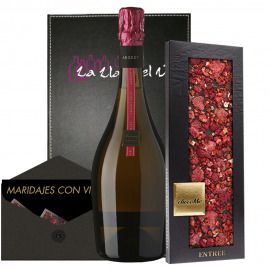 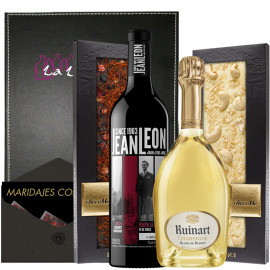 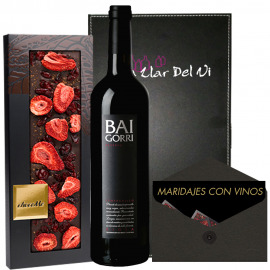 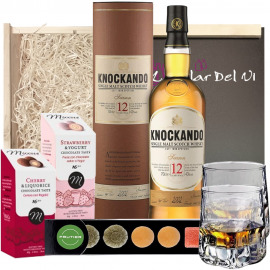 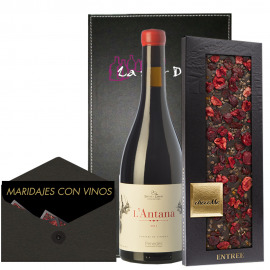 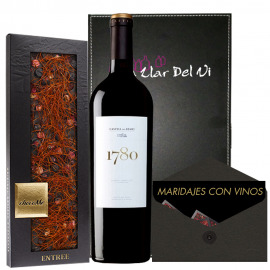 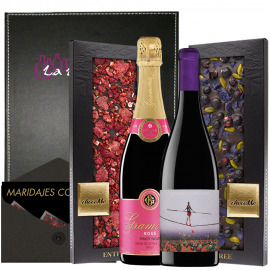 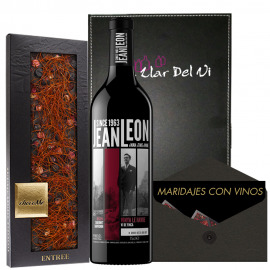 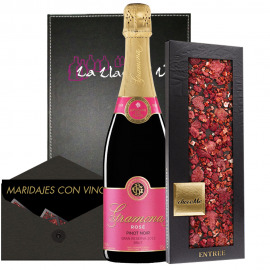 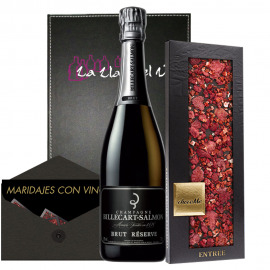 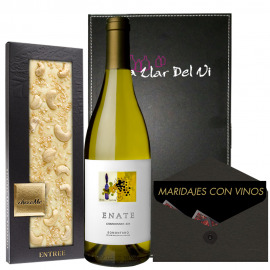 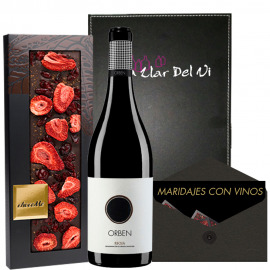 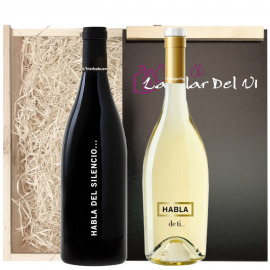 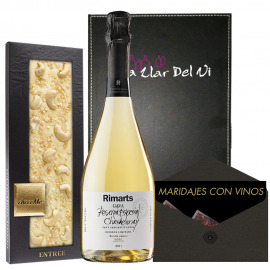 La Llar del Vi is a wine and liquor store specialized in all kinds of gifts. 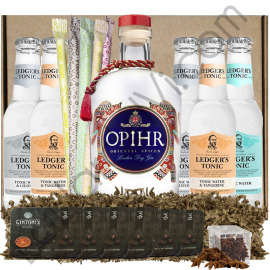 Gifts for company and individuals, Kit Gin Tonic. 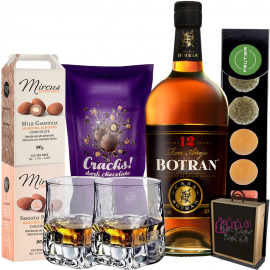 It is not allowed to sell alcoholic beverages to under-age under 18 years. 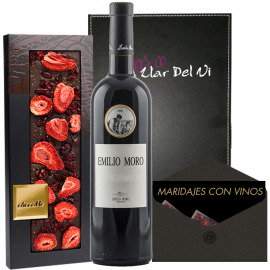 Drink in moderation, it's the best way to enjoy it.